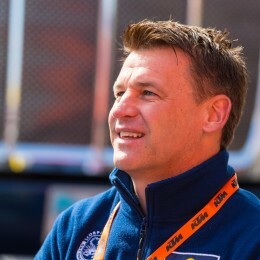 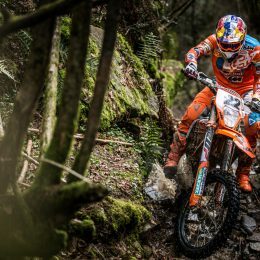 Jonny Walker certainly is one of the best enduro riders worldwide. 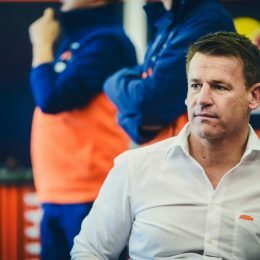 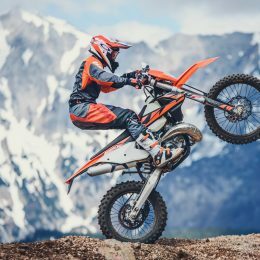 The British ace currently tops the standings of the World Enduro Super Series as the next and fourth round – the Red Bull Romaniacs – is underway. 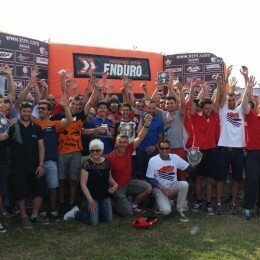 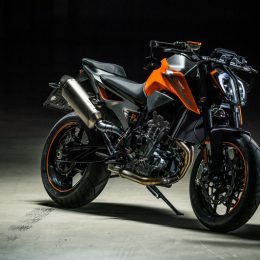 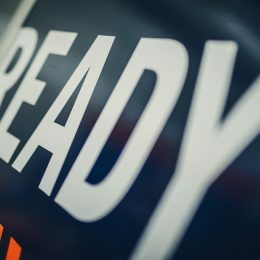 KTM Italia has been running the brand’s Enduro Trophy since 2006 and each year has welcomed new Orange Riders who exude their passion for KTM and the Enduro.